Gentle whitening beauty bar for fairer and smoother skin. Now with added moisturizing olive oil for softer skin. 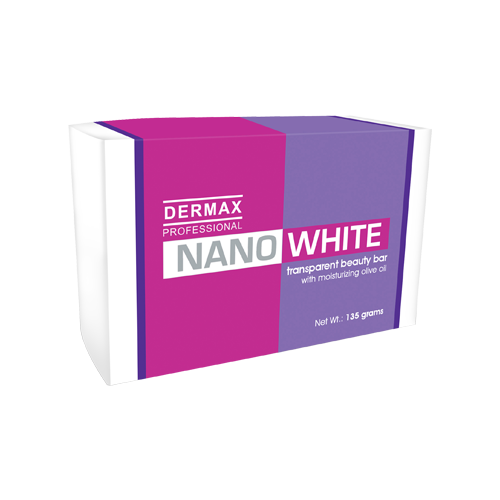 Use NanoWhite Soap to cleanse face and body twice daily, mornings and evenings.